Avonlea Arabians is located in a small valley just outside of Vacaville in Northern California. 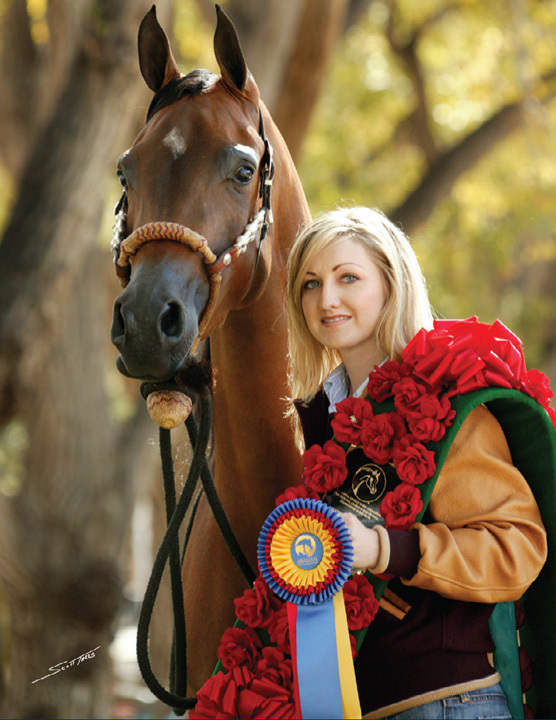 Richard and Gail Whitaker, together with their daughter Anne, began breeding purebred Arabians in 1998. They started with two broodmares and have kept their breeding program limited to only a couple of foals each year. They have a strong focus on breeding talented athletes while still preserving Arabian type. Avonlea Arabians’ first two broodmares were carefully selected by Gail and Anne for their beauty, athleticism and quality pedigrees. 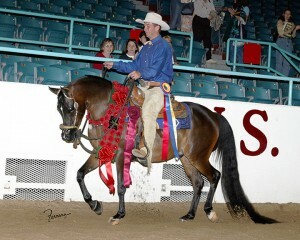 Their first foal out of BA Miss Mindy by LBA Lode Star, Navigator A, went onto to win a U.S. Reserve National Championship in the PB Western Pleasure Futurity, a unanimous U.S. National Championship in PB Western Pleasure Junior Horse, a Canadian National Championship in PB Western Pleasure Junior Horse and a Canadian National Championship in PB Western Pleasure AAOTR 18-39. 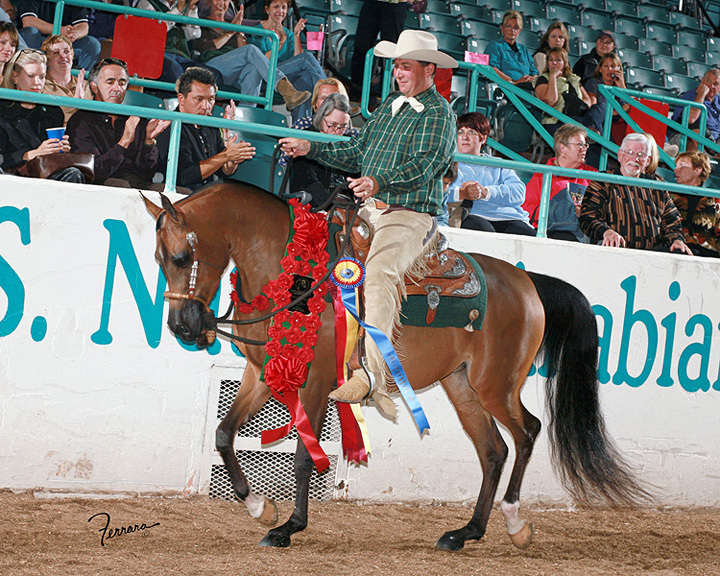 Miss Mindy also produced the beautiful mare Psyanne A, by Psymadre, who was a Scottsdale halter winner as a yearling and a U.S. National Champion in the PB Western Pleasure Futurity. Psyanne has now taken the place of her dam in their breeding program. Aliage SSA, Avonlea Arabians’ second foundation broodmare, is the dam of their elegant and talented stallion, Onyx A. 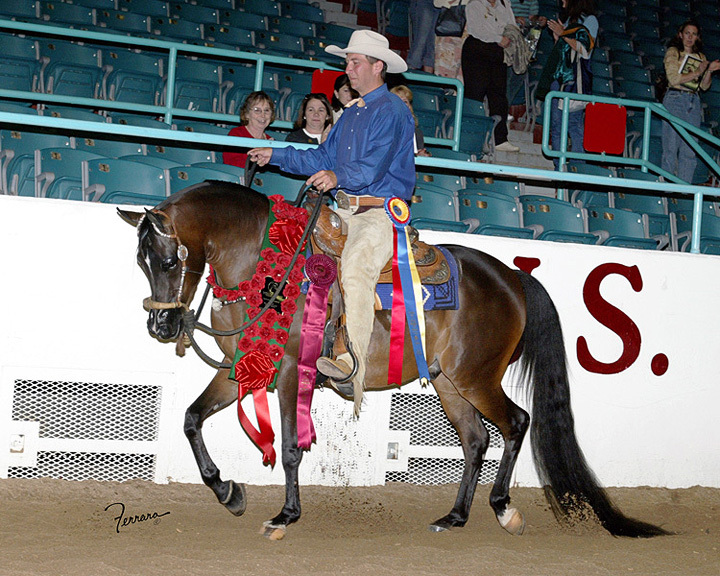 In Onyx’s first three years of showing, he has gone on to win 4 National Championships and a Reserve National Championship in the Western Pleasure division. They will continue to campaign Onyx in Western Pleasure and have also incorporated him into their breeding program. For more on Onyx A, please click here.